Essential, polished wooden surfaces for outdoor furniture with a bold personality: #Catalina is a #LuxuryLivingOutdoor exclusivity. 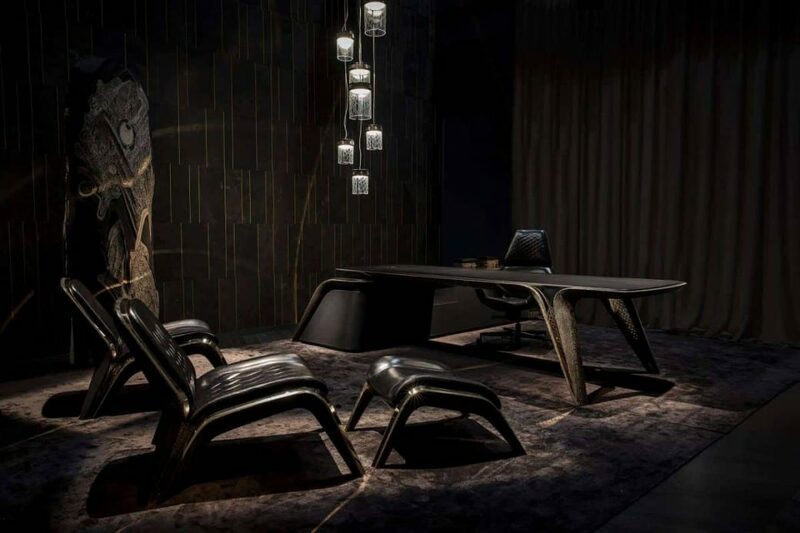 Come to discover the collection and the new Catalog at Salone del Mobile, Hall 7 – Booth C26. 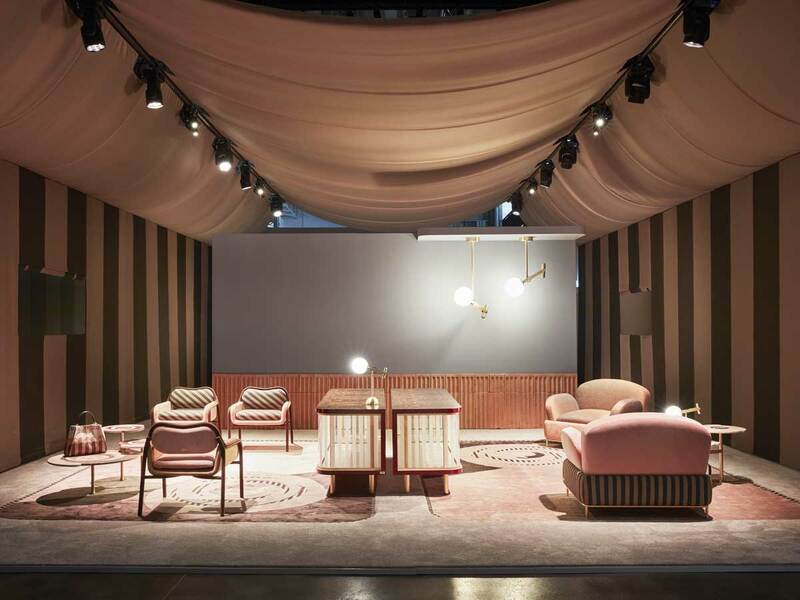 The Salone del Mobile.Milano is almost over. Don't miss the opportunity to visit our booths and discover the latest design novelties! Hall 3, 7 – Booths C25, C22, C26, E24, A13, B10, B19. 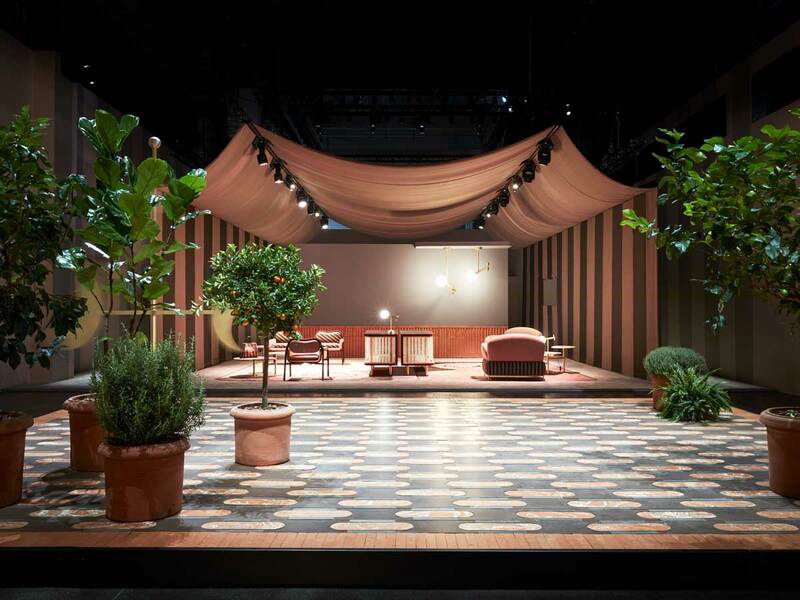 The Bentley Motors' Centenary is being celebrated at the Salone del Mobile. Milan with a limited edition line, with a run of just 100. 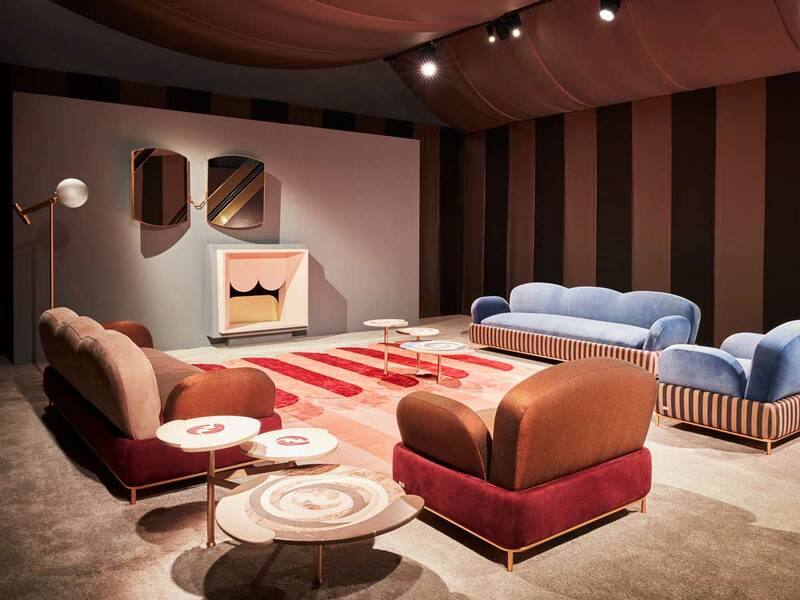 "Back Home" by #CristinaCelestino celebrates Fendi's iconic Pequin striped motif. Come to visit us at the Milan Furniture Fair, Hall 7 – Booth C25. Luxury Living Group unveils the new #BentleyHome Collection. 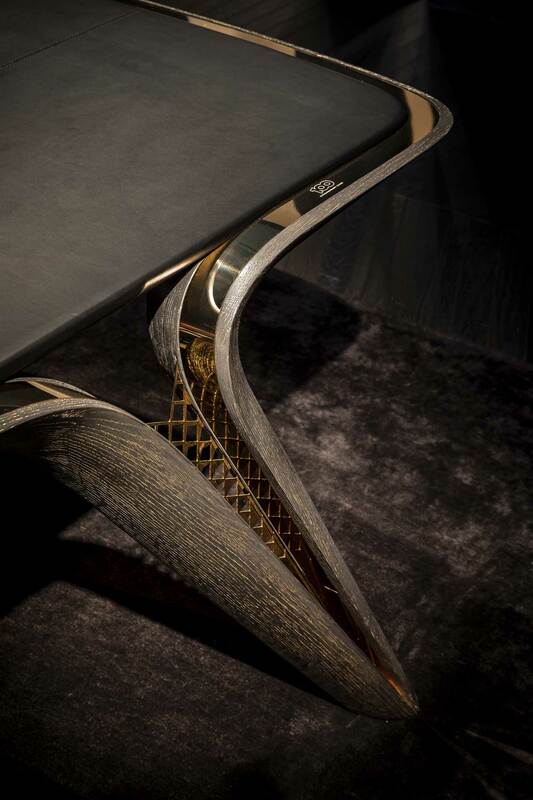 100 Extraordinary Years celebrated at the store in via Durini 25/27, Milan.